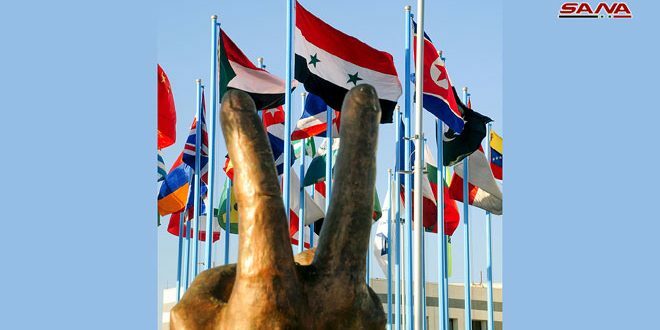 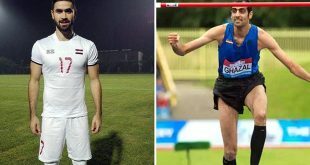 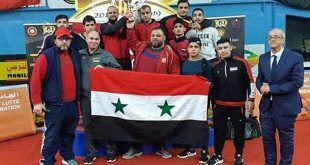 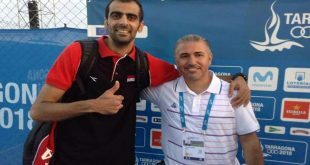 Ashgabat, SANA-Syrian athlete Majd-Eddin Ghazal won a gold medal in the high jump competition at 5th Asian Indoor and Martial Arts Games held in Turkmenistan. 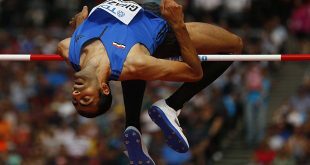 Ghazal won the gold medal after jumping 266 cm, beating 13 of Asia’s top players. 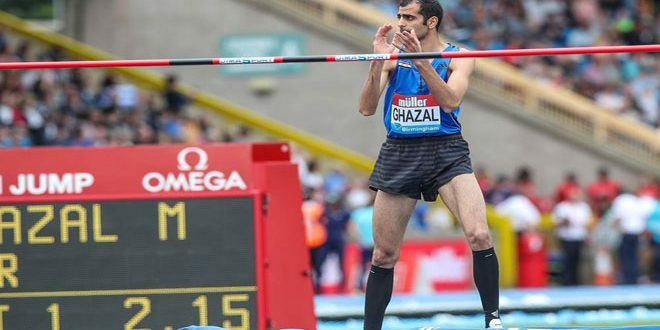 Ghazal has won eleven medals during the current year, including four gold, three silver and four bronze.